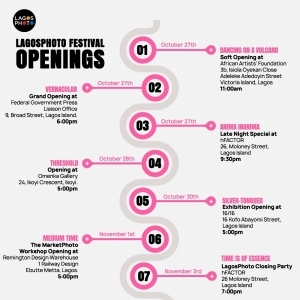 LagosPhoto x National Geographic Portfolio Review | Programmes | LagosPhoto | International art festival of photography in Nigeria. 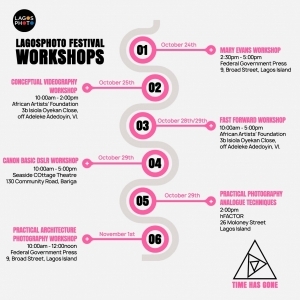 The LagosPhoto Portfolio Review is a staple of the annual festival, where participating photographers are available to give advice and feedback to emerging photographers. 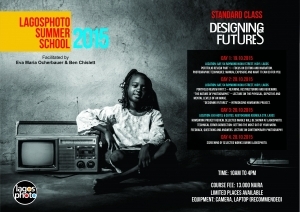 Each portfolio is reviewed individually by leading practitioners in the field of photography. 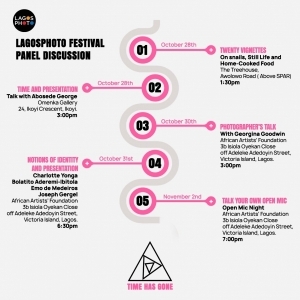 In 2017, LagosPhoto partnered with National Geographic Society to host the LagosPhoto and National Geographic Portfolio Review with the aim of finding and nurturing a singular documentary talent with a unique story to tell. Anthony Obayomi, a 22 year old photographer, emerged as the winner of the award for his series “Bonafide Squatters” which delves into the over crowded living conditions at one of Lagos’ Universities. 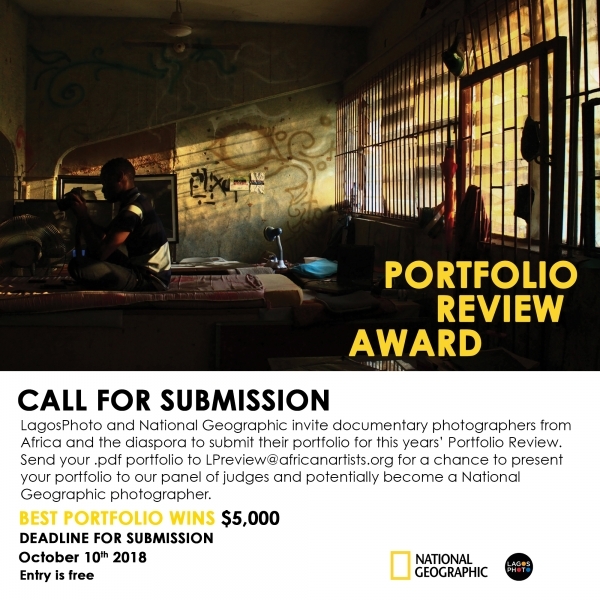 LagosPhoto is delighted to partner with National Geographic for the second LagosPhoto x National Geographic Portfolio Review session and award. 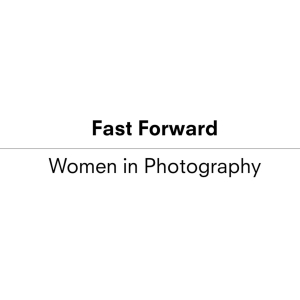 "We believe in the power of photography to chronicle the stories that the world needs to hear - and see. Based on this belief, we aim to create an ecosystem of diverse storytellers, including highly capable photographers, who can tell their own stories in immersive ways. 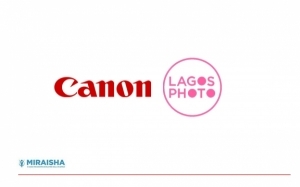 We're thrilled to be supporting LagosPhoto as a platform that supports driven storytellers with the channels necessary to bolster and launch their careers in this highly important medium.